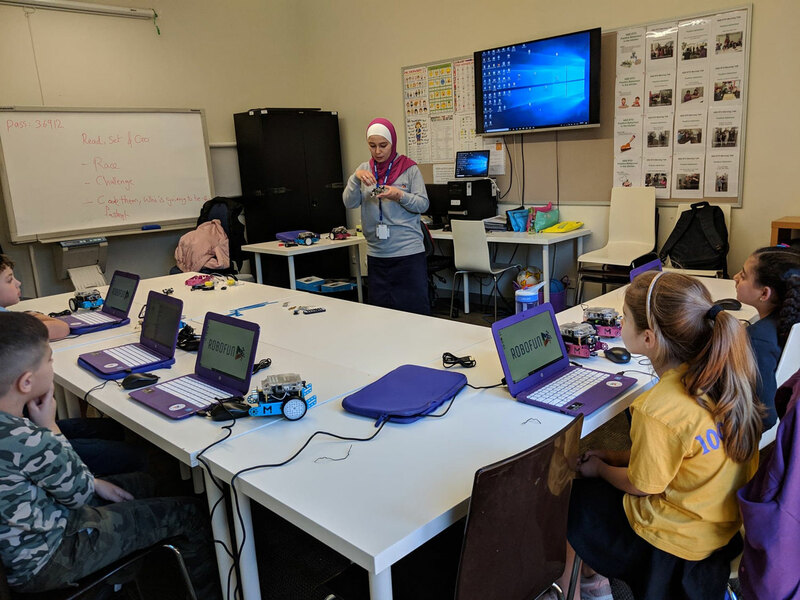 Since completing her degree in computer information systems at the University of Jordan, Lina Qasem has moved to Melbourne where she is harnessing the power of children’s imagination and empowering the next generation of young women to be passionate about STEM. When Lina Qasem was studying for her degree in computer information systems at the University of Jordan, she was one of the only women in her course. In Jordan, women make up just one quarter of STEM researchers. That makes Qasem’s work in robotics and coding all the more impressive. “I have always loved robotics, it is my passion,” she said. 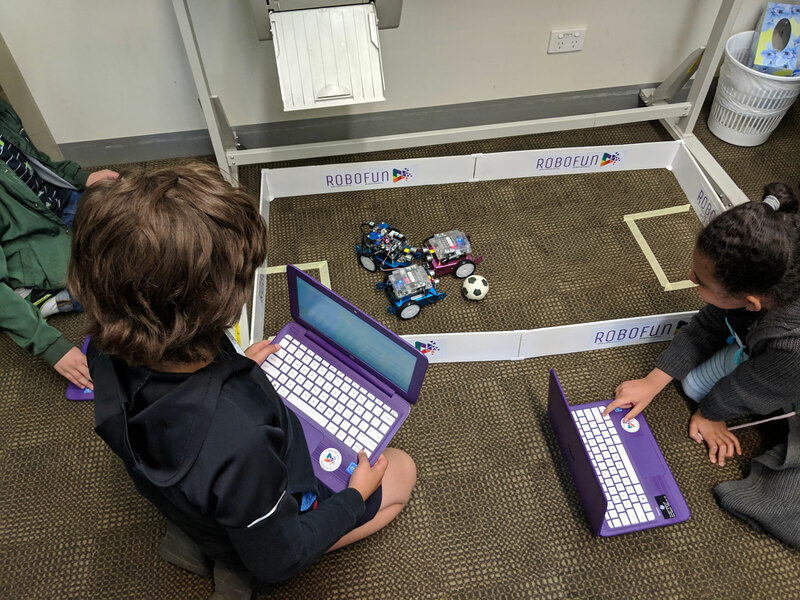 Since graduating, she has moved to Melbourne and developed an after-school program in her adopted home, where she shares her love of coding and robotics with the next generation — particularly young women. Qasem noted that the lack of women in her cohort was a trend that continued after she left university. “There were some girls there,” she recalled. But her exemplary credentials attracted the attention of major firms in the field, and she was able to quickly secure a job. “Once I graduated I worked immediately. I had an excellent GPA, so many companies wanted to employ me,” she said. As she searched for work she was eager to find ways to maintain her skills. “In IT if you don’t use it, you’re going to lose it. The industry moves very fast and you have to stay up to date,” she said. To that end, she became involved with robotics competitions, working as a scorekeeper. “When I joined these competitions I noticed there was a lack of female participants,” she recalled. From there, she created Robofun, an after school program that teaches children about robotics and coding. 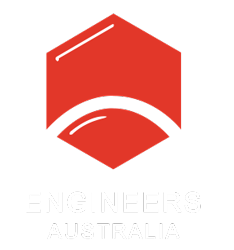 “We create something small to solve a problem and then connect it to robotics. So we create a code to solve a problem. And then we start playing with it,” she says. She has found that art and creative thinking is a highly effective way of engaging young girls. “We connect some pencils to the robot and code it to draw a picture or draw shapes. In coding sessions we design our own program so that anyone can use the software that they make,” Qasem said. Most recently, Qasem has incorporated wearable tech into the program. “They can be creative and imagine anything and apply it in our class,” she says. As her business grows, so does Qasem’s enthusiasm for robotics and coding. Her passion for empowering the next generation, continues to grow, fuelled in part, by her daughter.